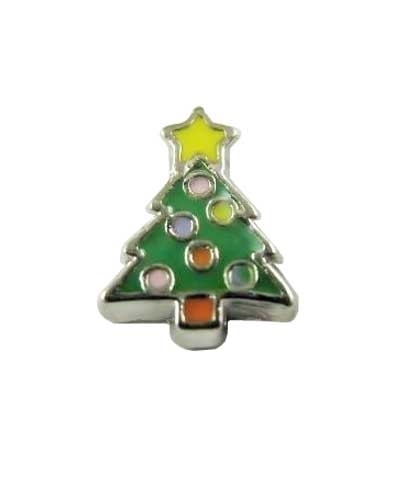 Christmas Tree Floating Charm. The average size is 5/16" x 1/4". 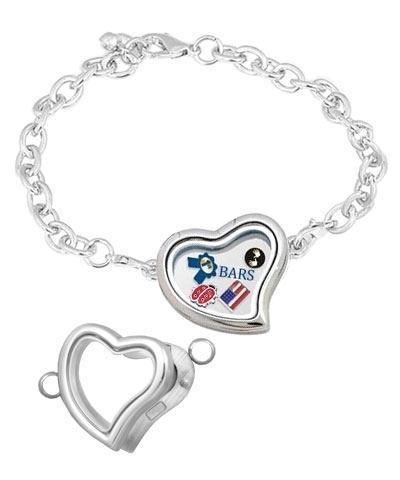 Choose from our floating charm selection (part# FCH069) to go inside your floating charm locket (not included).